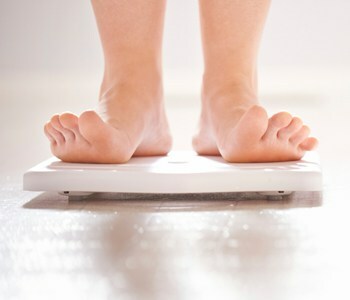 The more you weigh, the more you increase your risk of developing osteoarthritis, a disease in which the joint cartilage gradually deteriorates, causing pain and stiffness. Extra fat in your body creates and releases chemicals that can cause inflammation in the joints. This contributes to both osteoarthritis and rheumatoid arthritis, an autoimmune disease in which the body’s immune system attacks its own joint tissue. “When you lose weight, you can decrease the symptoms of both diseases,” says Ritter. The Healthy Weigh, Fitness Plus and Weight Loss Solutions are some of the options offered at Saint Francis to help you lose weight and fight arthritis.